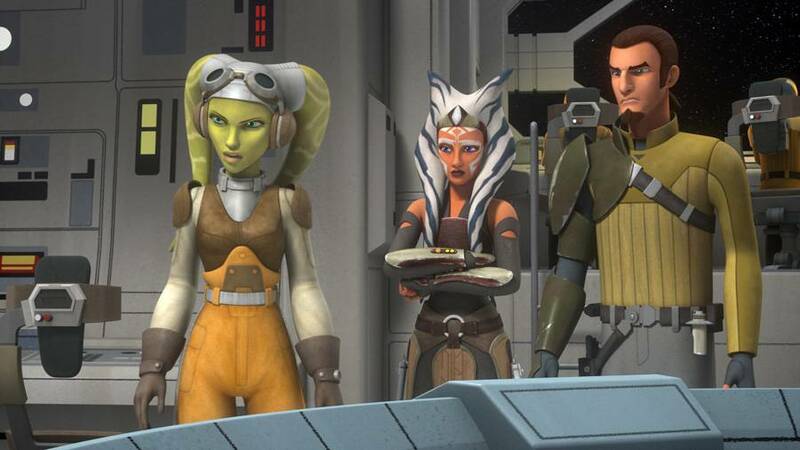 This Saturday! 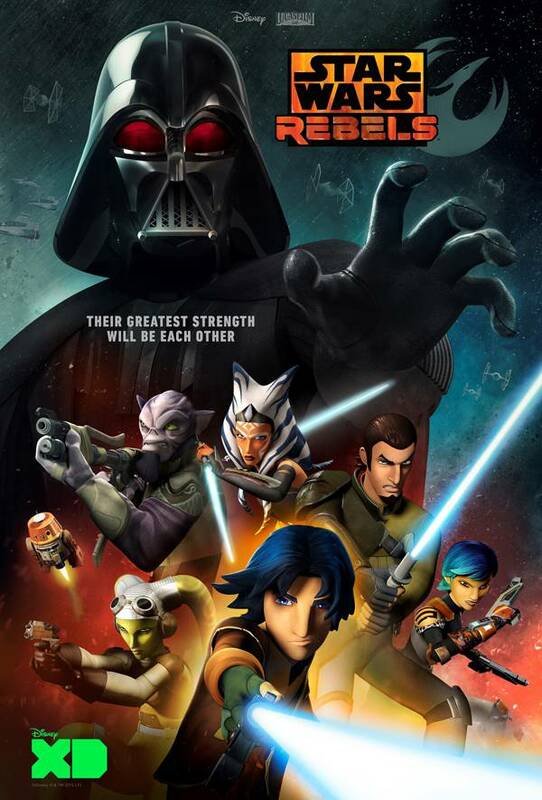 Be sure to tune into Disney XD as The Rebel crew returns in the Season Two premiere of Star Wars Rebels, “The Siege of Lothal” – a special one-hour movie event! 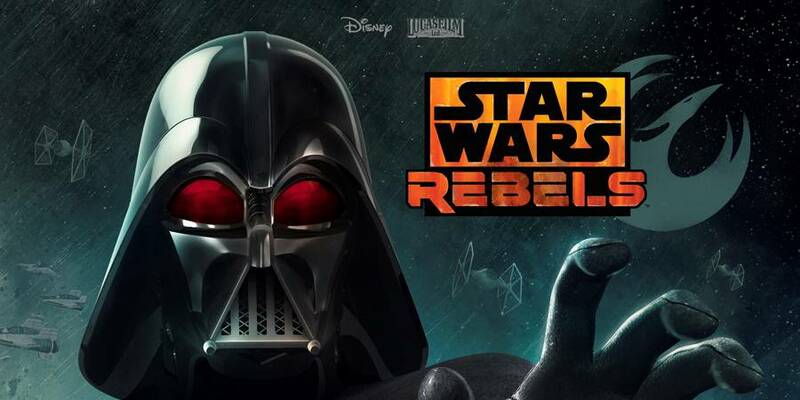 The Rebels return to Lothal to save a defecting Imperial officer, only to draw the attention of the Empire’s most dreaded agent – Darth Vader. 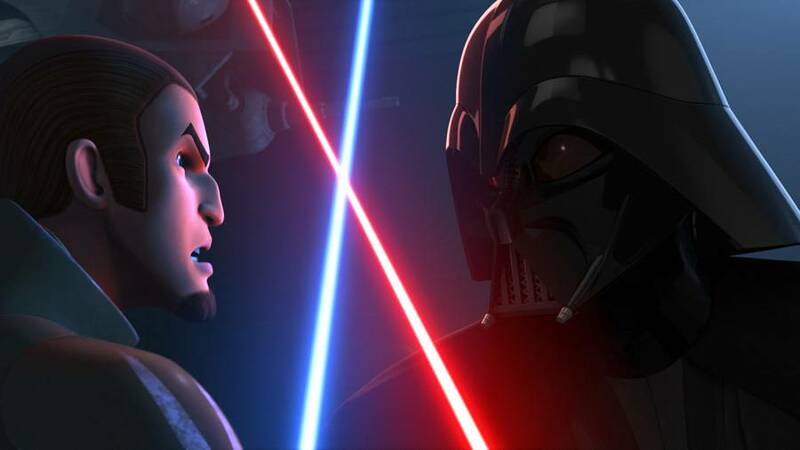 The highly anticipated “Star Wars Rebels” season two is set to premiere this SATURDAY, JUNE 20 (9:00 p.m., ET/PT) on Disney XD. 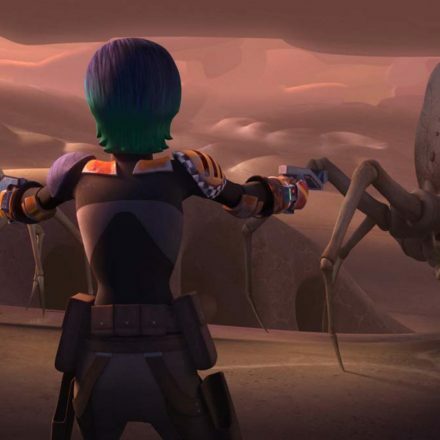 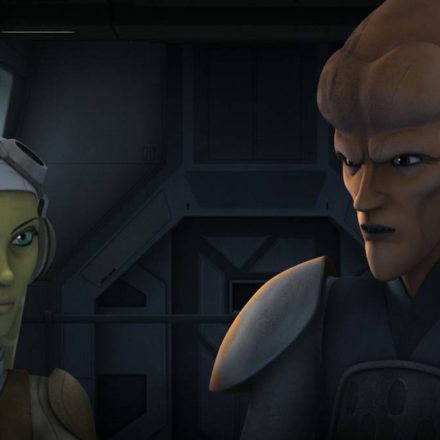 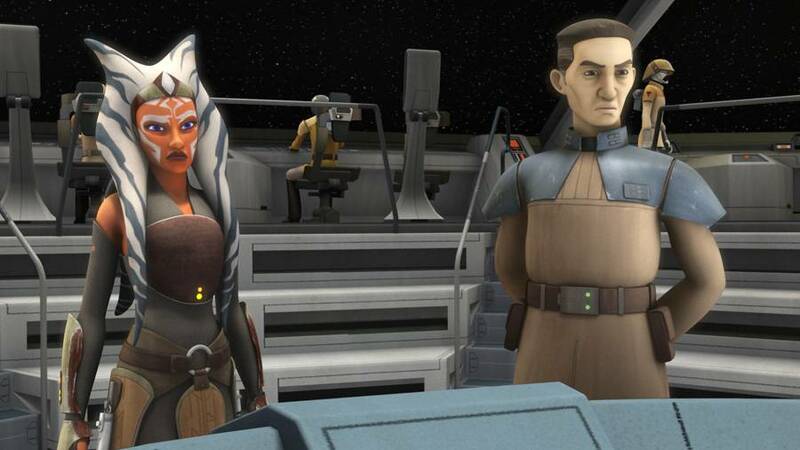 The season will kick-off with a special one-hour movie event “Star Wars Rebels: The Siege of Lothal.” Following the one-hour movie event, the season will continue to rollout new episodes in the fall.